Keith Urban and Bruno Mars were the big winners at the American Music Awards in Los Angeles on Sunday (19Nov17). Taylor Swift's takedown of artists Katy Perry and Kanye West may harm her album's chances of winning big at the 2018 Grammy Awards. Lady Gaga is "devastated" she didn't get to say goodbye to designer Azzedine Alaia before he died on Saturday (18Nov17). Pretenders 2017 were sounding like Pretenders I remembered from the 80s on their current Australian tour. Australian music TV show ‘Rage’ will right a night of Malcolm Young this coming Saturday morning (Friday night). Morrissey, who normally is very anti-establishment, has taken a fairly odd and, in some ways, shocking, position on the current sexual abuse scandals. Australian Prime Minister Malcolm Turnbull credibility has long been shot with his refugee stance, his environmental views, his parties waste on the SSM survey and his botched NBN. Now its sunk even lower when he named a Mentals track when asked for his favourite AC/DC song. 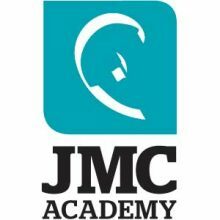 Australia’s music education facility JMC Academy will introduce a short course on Pop Songwriting and Production. 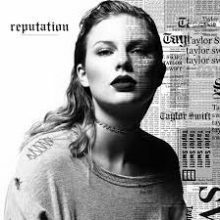 The sixth studio album for US singer/songwriter Taylor Swift titled "Reputation" debuts at No.1 on the ARIA Albums Chart this week, becoming her fourth chart-topping album here. 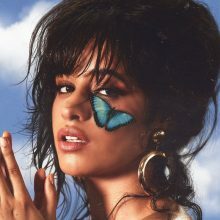 After waiting for five weeks at No.2, the Camila Cabello and Young Thug slow-salsa track "Havana" climbs to the top of the ARIA Singles Chart, matching its current peak in England, Ireland and Canada. Mel Tillis, the country music singer who had 36 top ten singles including six number ones, has died at the Munroe Regional Medical Center in Ocala, FL from what is suspected to be resperatory failure. 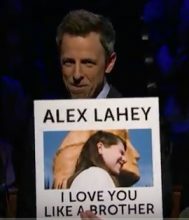 He was 85. This Stevie Nicks tour is special. Stevie tells lots of stories about lots of the songs and the people she knew who are no longer with us. Tom Petty and Prince featured heavily in the show. The impact of the death of AC/DC guitarist Malcolm Young has been so far reaching that artists of all genres and politicians have been leading the tributes for one of Australia’s greatest musicians. David Cassidy is reportedly in a Florida hospital suffering from the failure of multiple organs. His representative has told the media that he is conscious and surrounded by family. The rock world has lost another music legend with the death of AC/DC founder Malcolm Young at the age of 64. Happy birthday Ross Wilson. The Australian rock legend is 70 years old today (18 November 2017). When Will Margaret Court Arena Remove That Horrible Woman’s Name? As long as Margaret Court Arena is stained with the name of an outspoken homophobe it is going to cop flack every time its namesake mouths off … and she is at it again. 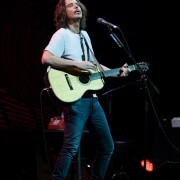 A video for ‘The Promise’, the final song by Chris Cornell, has been released. Jess Origliasso of The Veronicas has made a private family issue public regarding her relationship with girlfriend Ruby Rose and her sister Lisa. Boyz II Men and TLC will perform for the first of the RNB Winery Series in February. Steve Kilbey from The Church has made a lot of music. 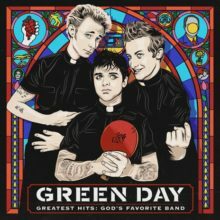 He estimates around 60 albums, counting The Church, solo and side-projects. Steve talks ‘Man Woman Life Death Infinity’ this week at iHeartRadio music news powered by Noise11.com. 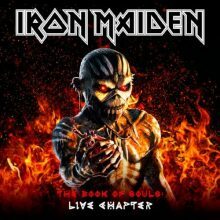 Major new titles coming this week from: Paloma Faith, Eros Ramazzotti, Jeff Lynne (live), Tim McGraw & Faith Hill, Iron Maiden (live), Green Day (GH), Sia (Xmas), Mavis Staples, Morrissey, Madness (GH), Black Sabbath (live), Sol3 Mio (Xmas), Nathaniel Rateliff (live), Bob Seger, Jaden Smith, Tove Lo and Sharon Jones. 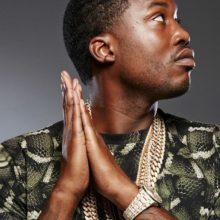 Meek Mill is appealing his prison sentence and requesting his probation to be terminated. 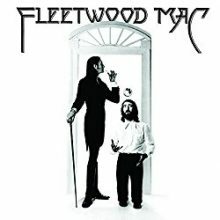 Before 1975, Fleetwood Mac was a well regarded but a bit of a niche band in the United States, never charting higher than number 34 (they had three top ten albums in the U.K.) and being best known for tracks like "Oh Well" and "Hypnotized".